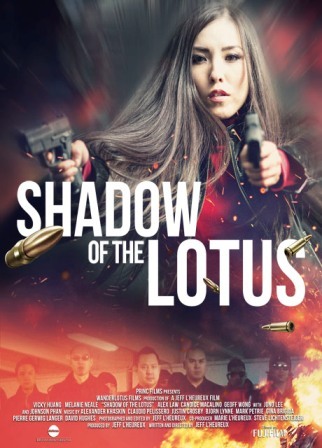 Following a daring raid on a harbor drug deal, Sarah (Vicky Huang), an operative of the Black Lotus Triad, is betrayed and left for dead by her associates. After several months of recovery, she returns to seek revenge against the crime syndicate who tried to kill her and who managed to kill her family. 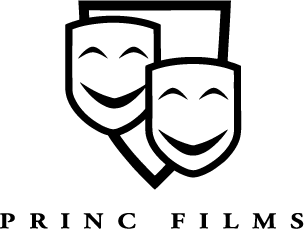 Sarah soon crosses paths with Claire (Melanie Neale), a young recently suspended cop with a strong sense of justice and her own strong reasons for pursuing the Triads. The two form an unlikely partnership and cross paths with operatives from both the Black Lotus and the Red Dragon, a rival crime organization. With the stakes rising, the one-time gangster and one-time cop find themselves in the middle of an all out war between the two crime syndicates with both of their lives on line. Shot entirely on film “Shadow of the Lotus” is carefully crafted to faithfully evoke the Hong Kong Action style of film-making made popular by directors John Woo and Ringo Lam; the style’s distinctive gritty, grainy look is faithfully recreated. With particular emphasis placed on the action, multiple full scale shootouts encompass the film together with carefully and painstakingly choreographed fighting sequences all utilizing practical stunt and squib work this film pays an homage to the Heroic Bloodshed genre films.